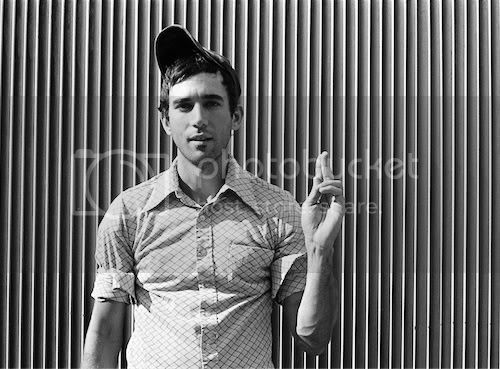 It may seem a bit late to write about Sufjan Stevens sixth full length release Age of Adz, seeing as it was released all the way back in the sunny, still-long and warm days of early October. Alas, I will admit it took more than a few listens to this album - and trust me, it is best listened to all the way through, which will take approximately 1.5 hours - to find how remarkably ingenious it is. 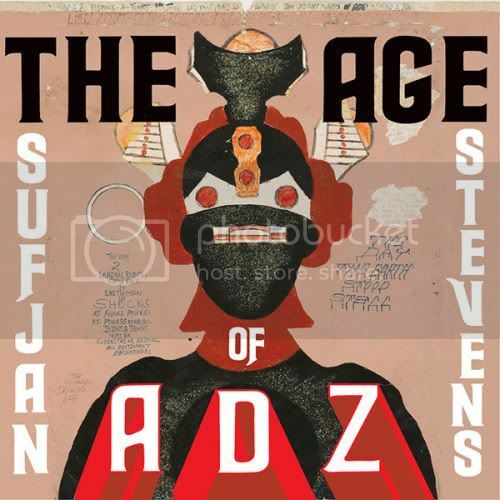 Age of Adz is a perfect compilation of Sufjan’s best artistic traits. 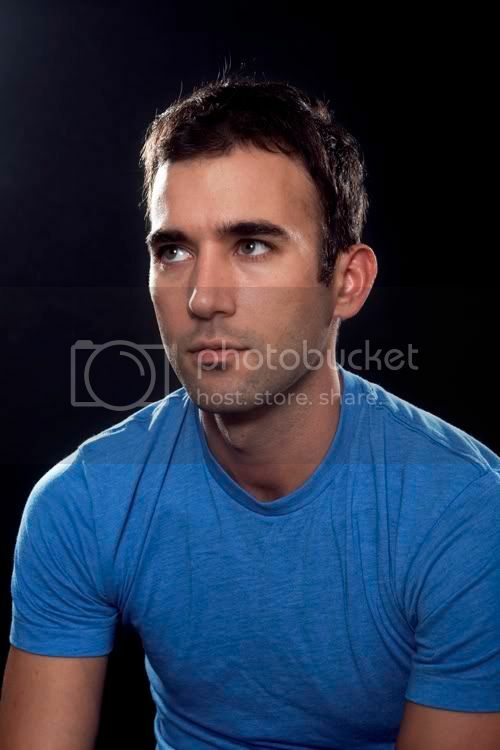 His lyrics are poignant yet sweet, and his storytelling tugs at heartstrings almost immediately with opening track “Futile Devices.” The first line, “It’s been a long, long, time since I memorized your face,” is classic love song Sufjan: Succinctly put, familiarly warming, and depressing all at the same time. This track is most similar to Sufjan’s well-known and loved albums, Illinois and Greetings from Michigan. “I Walked” continues Age of Adz electro-pop rhythms, but the layered quality of Sufjan’s sometimes falsetto vocals keep the upbeat track (instrumentally, at least) creepy and distanced. This album, as oppose to the majority of Sufjan’s prior releases, focuses on present personal narratives, rather than the typical sad childhood past or reflective lost love stories. The lyrics to “I Walked,” when they are paid attention to and not lost under the swaying and foot stomping influences of the song’s instrumentals, are mournful of fresh wounds. In fact, if the song was constructed more in the style of Sufjan’s folky songs, “I Walked” might take the superlative for saddest song on the album. Somehow, though, the repeated, “I walked, because you walked / But I probably won’t get very far” comes off strangely cheerful. I could recap each song on this album, but I will not. Instead, I will skip ahead to what has become my favorite two song package on Age of Adz, “Vesuvius” and “All for Myself.” “Vesuvius” starts out small and becomes a chanting celebration. The piano key simplicity featured at the start of this song builds to a big pay off, and all the dissonant voices come together to ask, “Why does it have to be so hard?” Sufjan even manages to rhyme his name with the catastrophic volcano of this track’s title. “Vesuvius” noisily melts into “All for Myself,” a track that begins with shooting pulses, then synthesizes and harmonizes into a satisfying hymn of “I want it all, I want it all for myself.” With each replay of this song I love it more; it is a combination of frank honesty and easy-to-miss lyrics which demand attention. Whew. I’ll be listening to this album all winter long. And if you can spare the cash, go see him at The Orpheum on November 11th or 12th. Sit in a comfortable seat away from the cold Boston weather and watch the boy genius do his thing. wish I could. But I'm going tomorrow, thanks to the wifey.